This Friday, we’re celebrating the release of bible’s Absence on the c.sides Label (coming out Novemebr 24) with the KOOKOO crew at OHM gallery in Berlin! biblo will be coming in from Istanbul, I’ll do a site specific installation and Glitterbug will DJ along with the lovely KOOKOO crew. What does the jet of a water cannon sound like? A teargas grenade, just fractions of a second after it’s been fired off – and fractions of a second before it is to hit someone on the head? How do those sounds echo, how do they resonate in your mind? BIBLO knows. She was born Pınar Üzeltüzenci in Istanbul in 1979 and has been thinking in sound and music ever since. After living in Berlin for some time she returned to her hometown in 2013, right when people started gathering to protest in Istanbul’s Gezi Park, right when the first water jets hit Taksim Square. BIBLO decided to stay. She decided to transform her experiences in this estranged city that once used to be hers in music and art. The result is a sonic diary turned full length album: Absence. 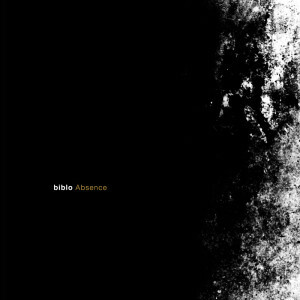 The record is »about the absence of desire, absence of roots, absence of meaning, absence of justice«, as BIBLO puts it. It reflects times of social and political turmoil, condensed through BIBLO’s unique approach to electronic sounds and the darker roots of dub music, resulting in a captivating and very intense listening experience. Absence is about to be released on the C.SIDES LABEL in November. 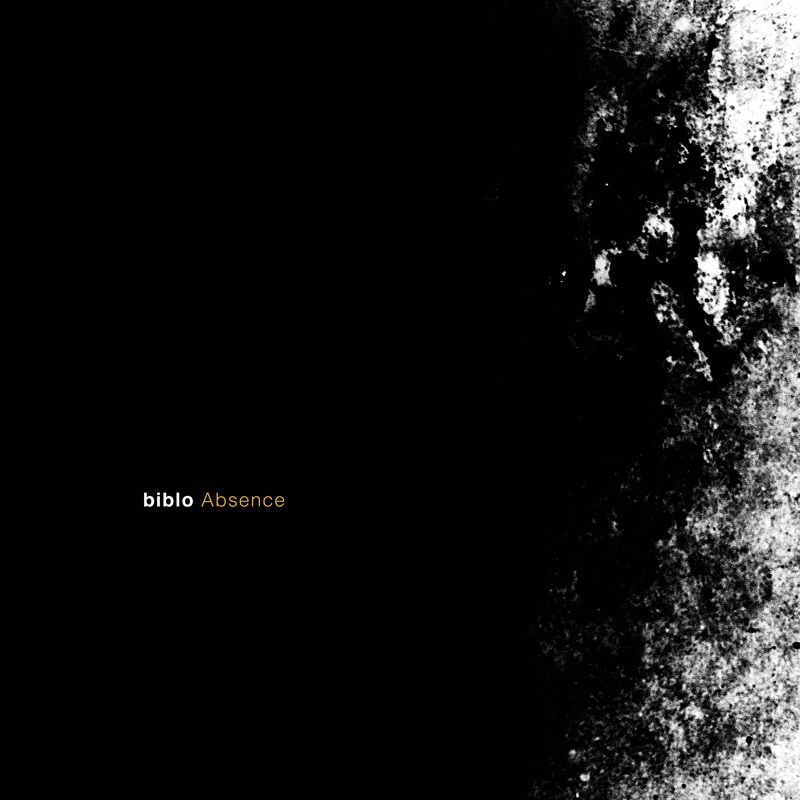 KOOKOO is extremely proud to be able to host the album release party for Absence and to present a live set by BIBLO at OHM Gallery on November 7th. BIBLO will be joined by both C.SIDES founders GLITTERBUG and RONNI SHENDAR who will support the event with a DJ set and an especially created piece of installation art respectively. GLITTERBUG a.k.a. Till Rohmann is one of the best known German producers and DJs with an outspoken political agenda. Having performed all over the world, GLITTERBUG draws from the manifold of his social and global experiences to bring substantial content to his delicate sounds and manages to create sonic experiences, emotive and powerful. RONNI SHENDAR is an Israeli visual artist and curator. She has been involved in social-political change and cultural production for over 13 years and has toured around the globe with Glitterbug and Gold Panda. 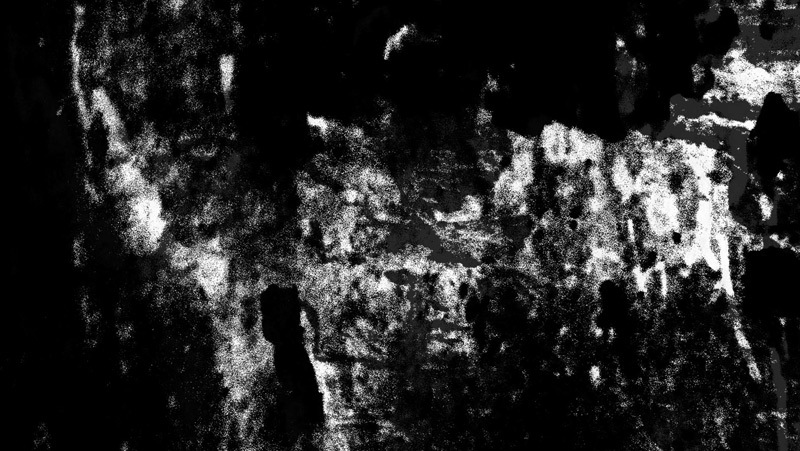 RONNI SHENDAR created the cover artwork for BIBLO’s Absence, at the album release party at OHM Gallery she will present a two sided video projection set up specifically for this event. contribute with their visual art to the celebration of BIBLO’s Absence. 24 Oct This entry was written by Ronni Shendar, posted on October 24, 2014 at 10:42 am, filed under releases, Video. Bookmark the permalink. Follow any comments here with the RSS feed for this post. Both comments and trackbacks are currently closed.